Cosmetic Acupuncture is one of the world’s oldest beauty treatments, dating back to the Song Dynasty (960-1279 A.D.). 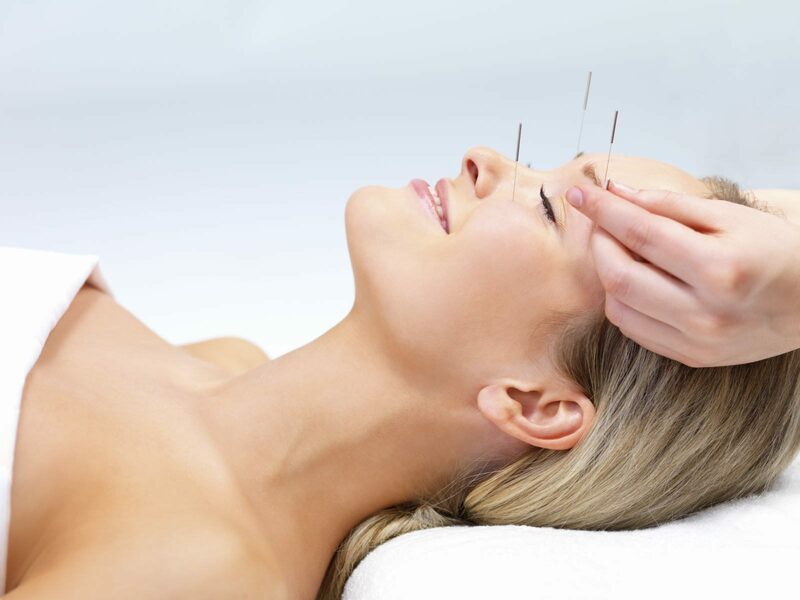 Cosmetic Acupuncture is a comprehensive, effective and natural system to re-sculpt the face, neck and jaw areas. It is often referred to as Acupuncture Facelift or Facial Rejuvenation Acupuncture (FRA), but it is much more than a cosmetic procedure. It is a rejuvenation and revitalization process designed to help the whole body look and feel younger. It is a non-surgical method for reducing the signs of aging that can effectively decrease the appearance of wrinkles. It promotes a glowing complexion, while supporting an overall rejuvenation that is not confined to your face. The effects are far more profound and inclusive than simply improving one’s appearance. The radiance of natural beauty comes from a healthy body and mind. Holistic beauty is achieved by working on the inside to most effectively change the outside appearance, allowing innate beauty to emerge. 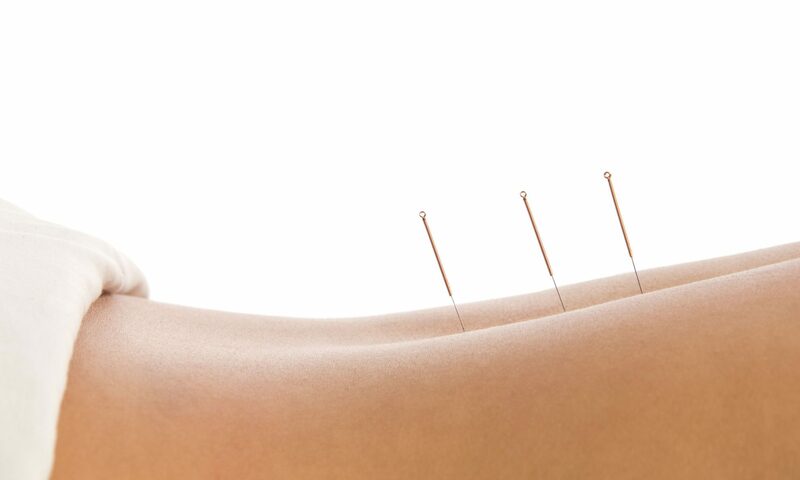 This depends on the style of Cosmetic Acupuncture used. Generally, a treatment course is 10 – 12 treatments, administered 2 times per week*. The effects become most noticeable and lasting on or about the 6th or 7th sessions. Each person responds differently, depending on his or her condition and lifestyle prior to treatment. Following the initial course of treatments, monthly or quarterly maintenance sessions can prolong the result for 5 to 10 years. These treatments may be combined with facial massage, acupressure, aromatherapy, herbology and nutritional supplements. The decision to begin treatment may be professionally or personally inspired or a combination of both. Different methods are emphasized and specific points stimulated according to how an individual is aging. Acupuncture points on the face, ears, neck, hands, trunk and legs are carefully chosen to manipulate the movement of energy (qi) in the body according to individual needs. These points specifically effect the face and simultaneously treat the underlying factors that contribute to the aging process. The whole person is treated and evaluated on the body-mind continuum. *Certain individuals may need 2 courses of treatments.